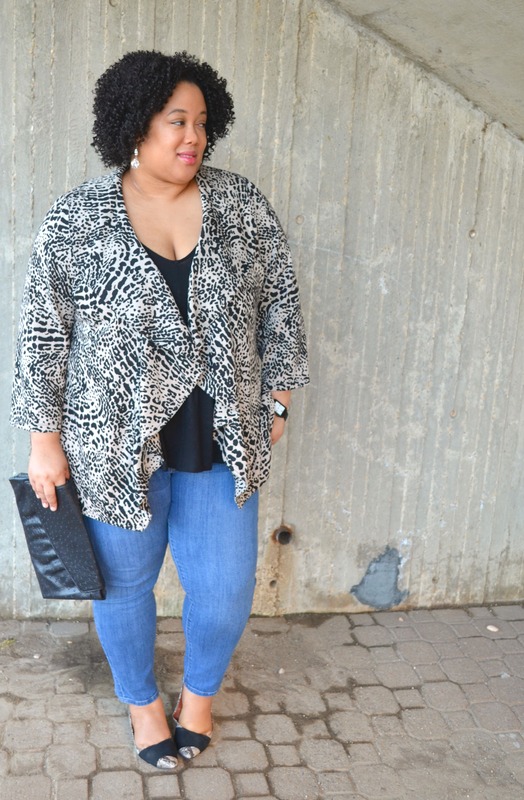 Cute waterfall jacket! I’ve been all for the comfortable, casual denim vibe as of lately too. Perfect errands outfit. Thanks, Kasi! I love leopard print! You so cute Whit! Love your style…always so ladylike and comfy fly! Great outfit. Love the animal print on you. You wear it so beautiful and gracefully. Great job. And yes, you are right, this outfit can be worn on so many occasions. 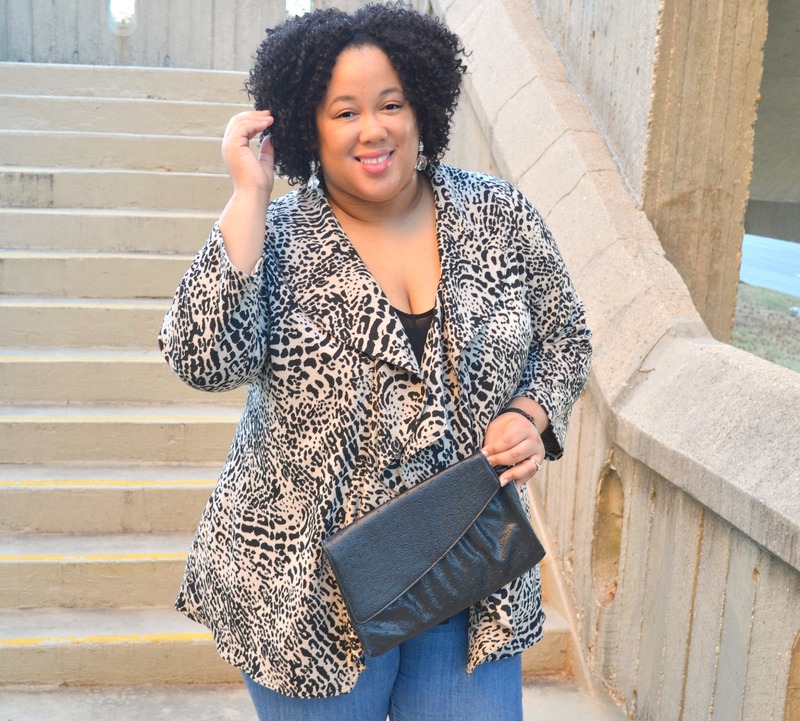 Anything paired with leopard is a win win! I’m always shocked at how well that pattern meshes with almost anything! 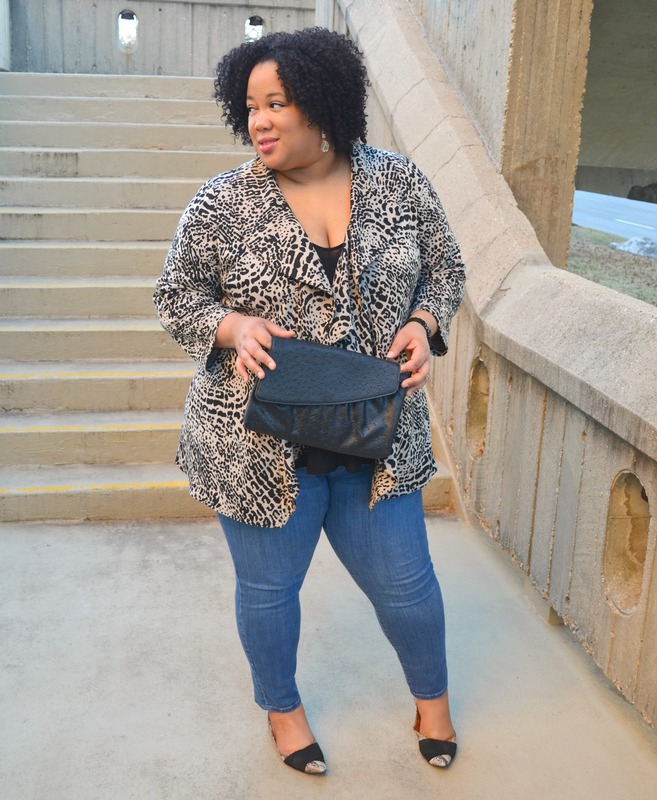 The water fall jacket is amazing with it and I love your shoes! This jacket is amazing, love this outfit. You look FAB! 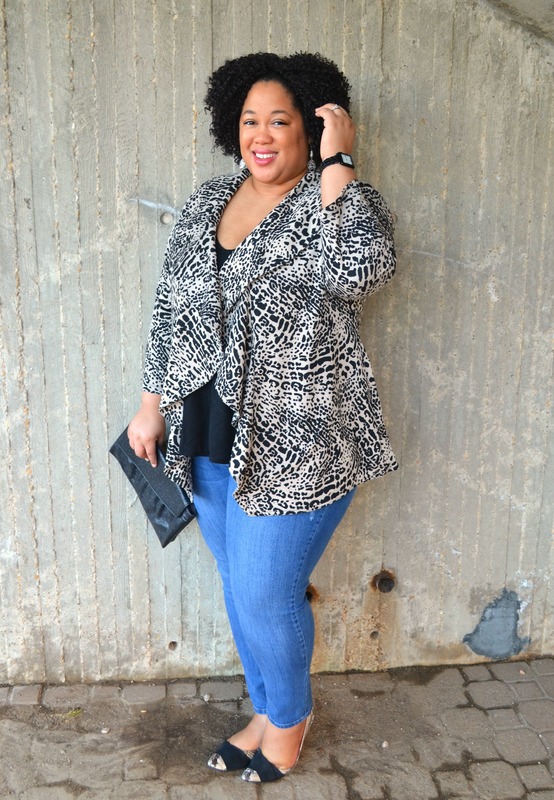 I’m loving the pattern on this jacket, and those shoes are too cute! That leopard jacket is awesome – I want it. The pumps are super chic. You look great. 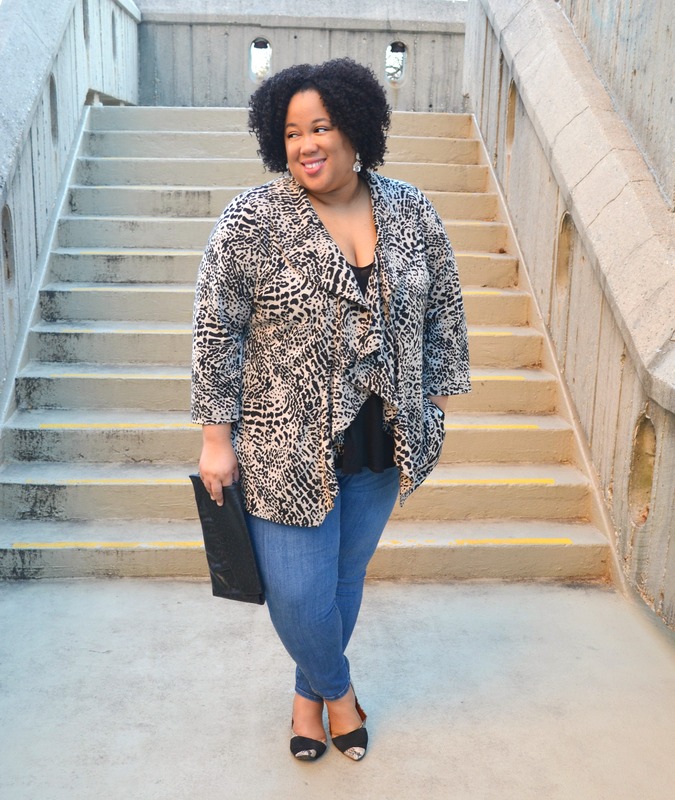 Ada recently posted…Tan Shearling Vest and Tan Ghillie Flats. We both got the leopard memo this week! Love this look! Looking amazing as usual, lady!! 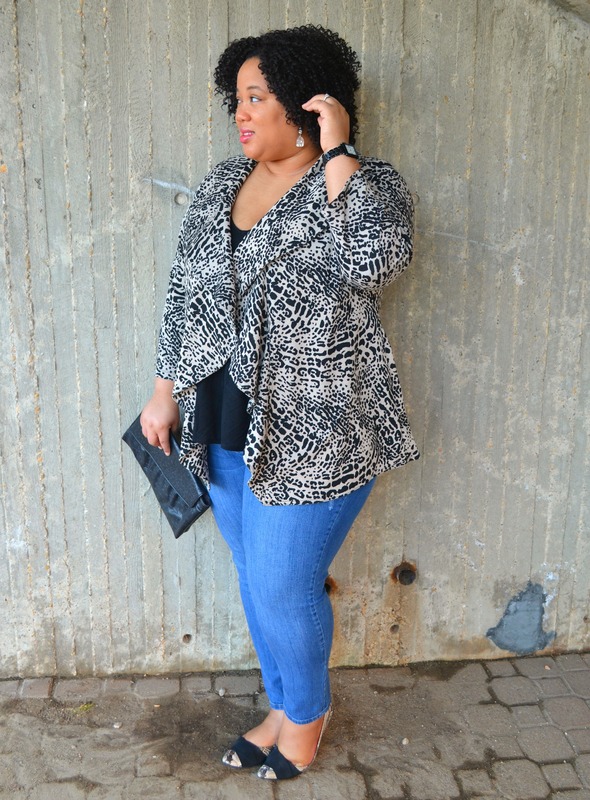 I love that you chose medium wash denim to pair with that leopard sweater. Adds visual interest that may otherwise have been lost with a darker denim! This inspires me to mix up my denim regimen a bit. I always gravitate to very dark washes. Thanks, Robyn! I love these jeans btw. Their my all time fave. From the fit to the wash, they’re perfect! 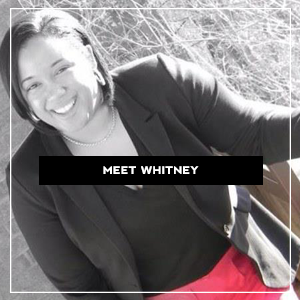 Beautiful cardigan Whitney! Lovely look. Hope your Tuesday is well.